Eddie Campbell is one of my favorite guests to talk comics with. 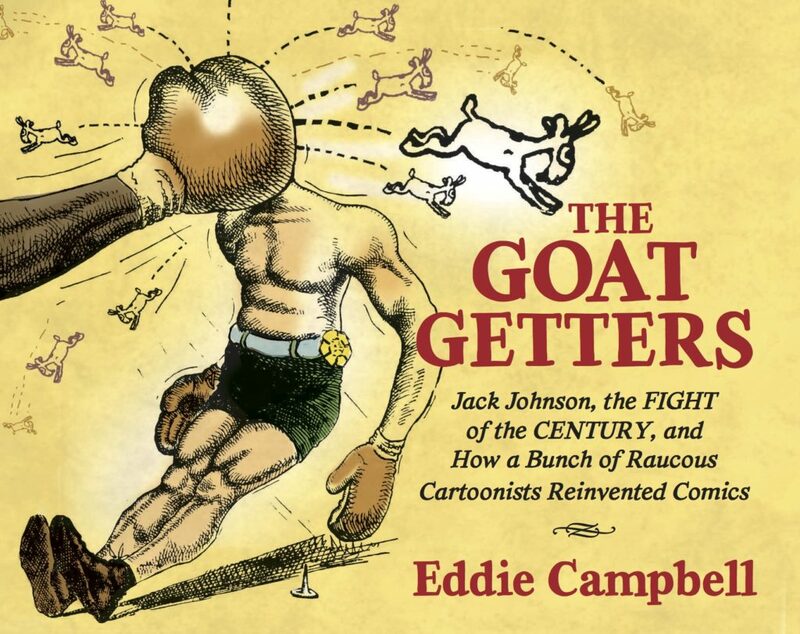 For the occasion of his new book, The Goat Getters, we got caught up the comings and going of early 20th century sports cartooning. It’s an amazingly researched story of early comics told with Eddie’s great story telling chops. He’s passionate about comics and that comes through brightly with this book. 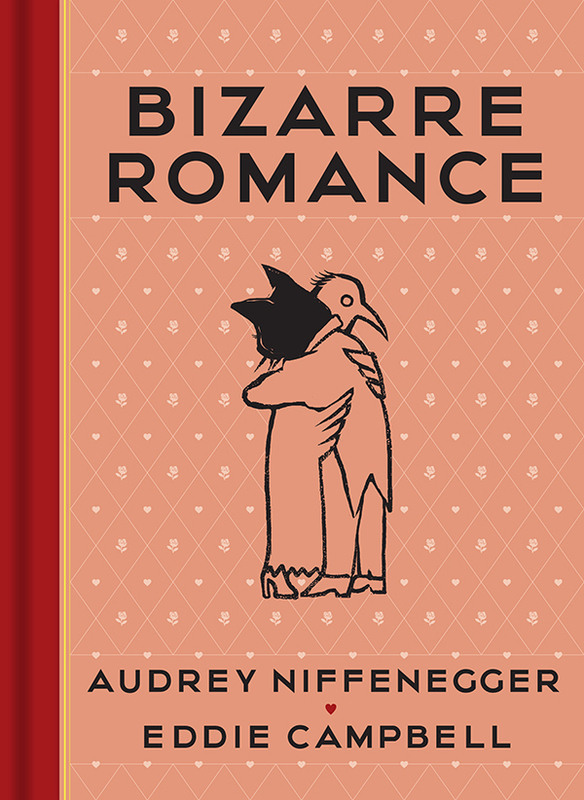 Eddie also has another new book, this one is a collaboration with his wife, writer Audrey Niffenegger. Bizarre Romance is a great collection of short stories. We also discuss Eddie’s upcoming coloured edition of From Hell.